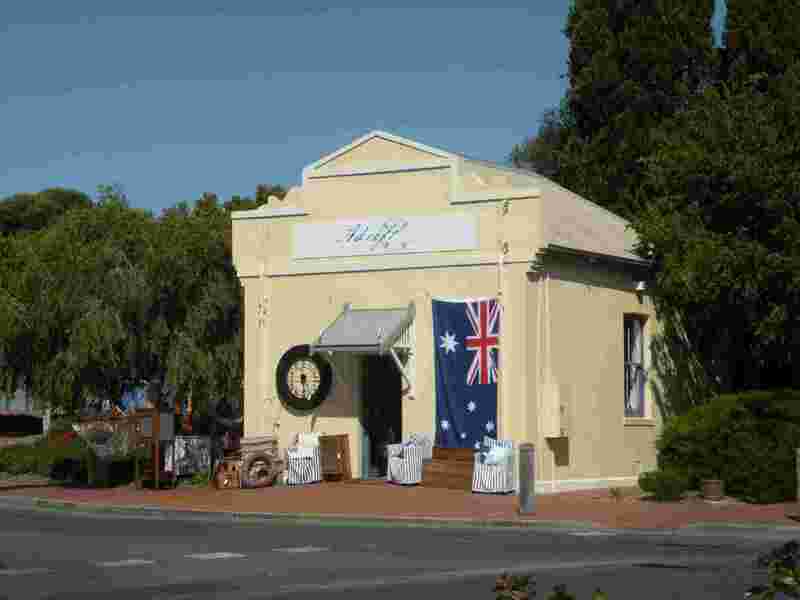 Goolwa - Fleurieu Peninsula, South Australia. 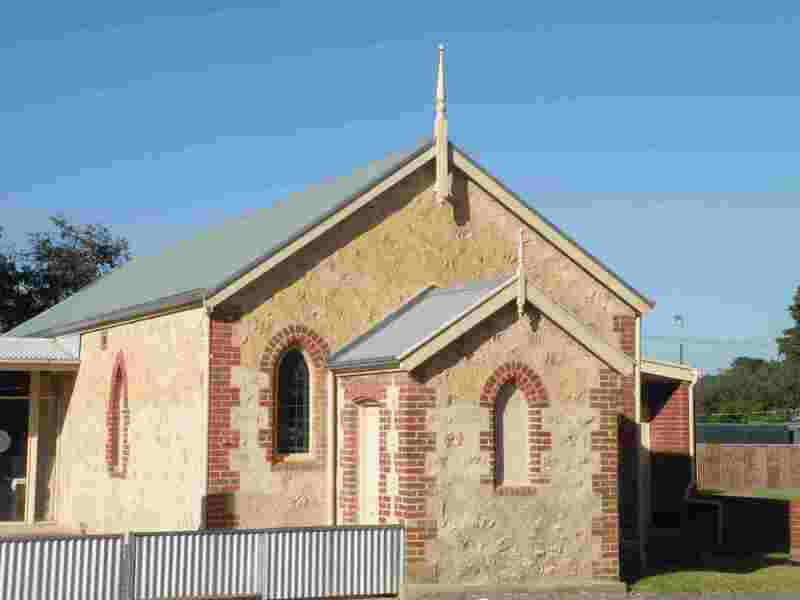 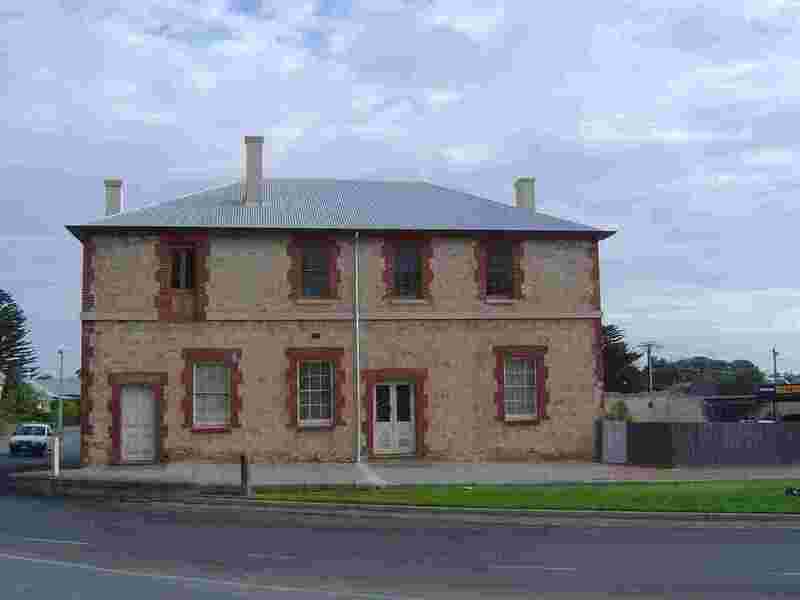 Goolwa is the last town on the River Murray prior to its confluence with the Southern Ocean. 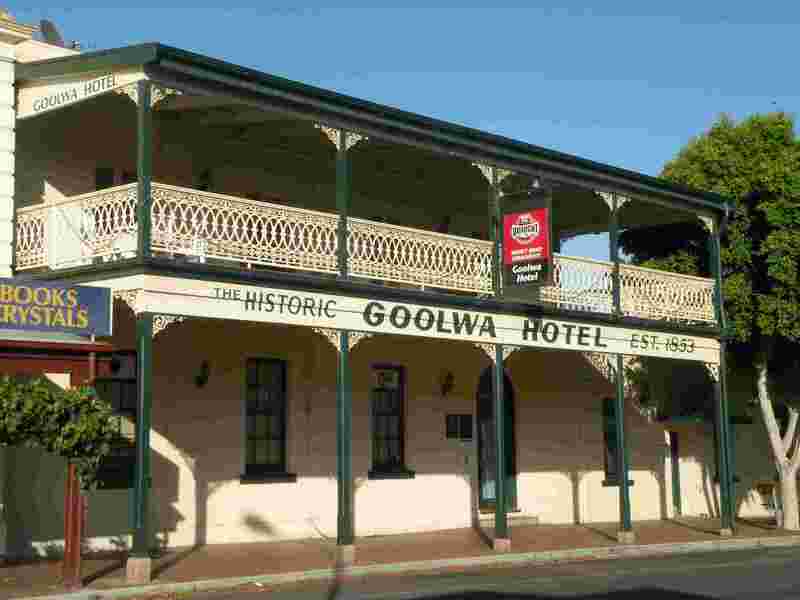 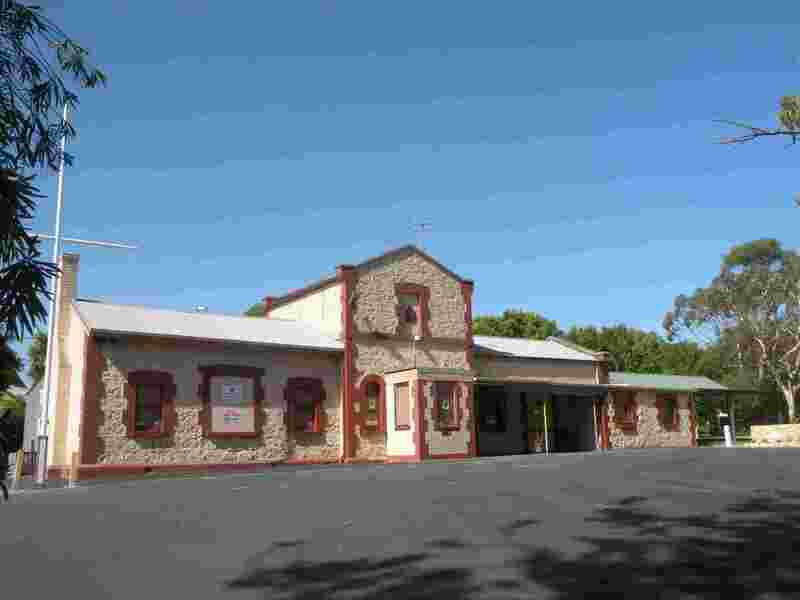 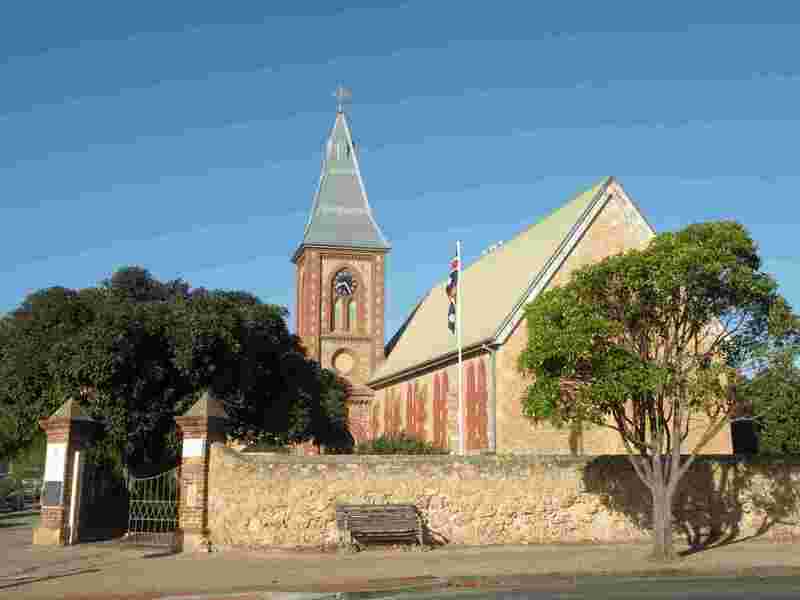 Goolwa was founded in 1853 as a river port to accept the growing produce of the countryside on either side of the River as far away as Victoria. 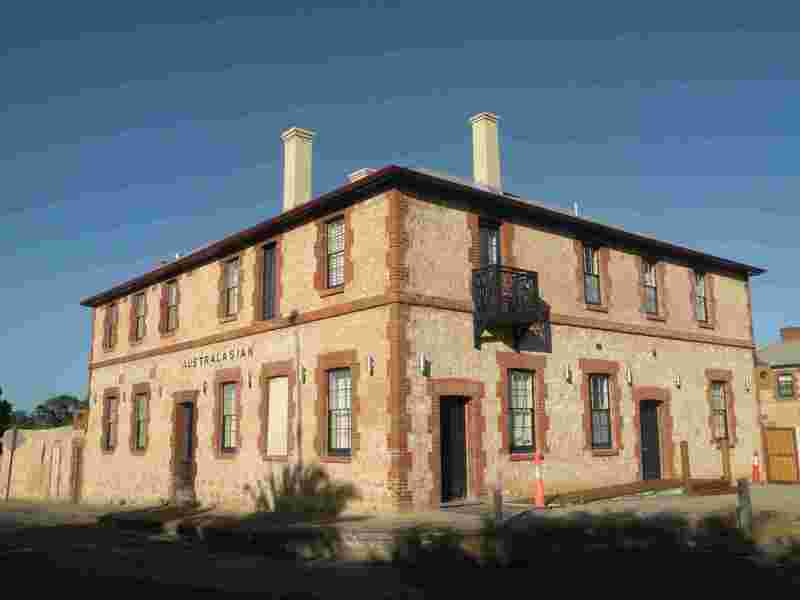 As there was no practical access to the ocean via the river mouth, a railway was built in 1855 to the ocean at the nearest point where a seaport could be created - first Port Elliot then Victor Harbor when Port Elliot produced too many shipwrecks. 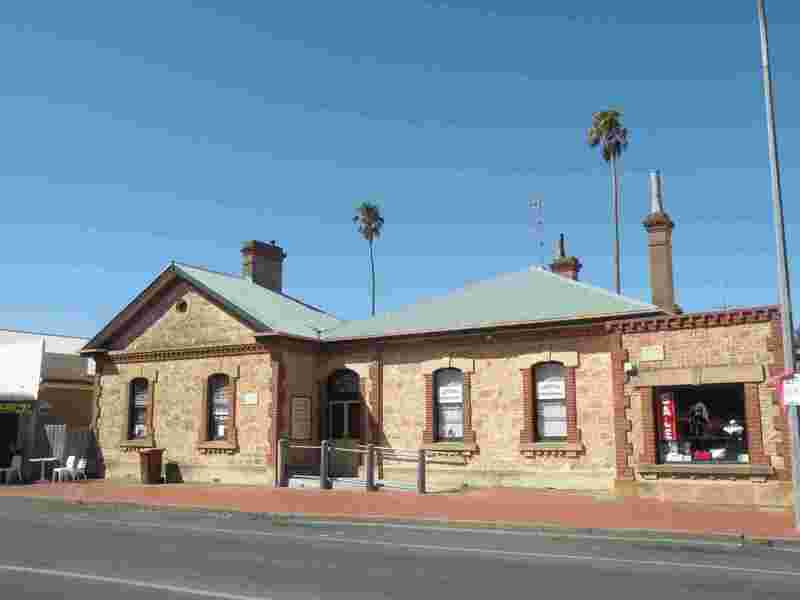 I have seen it claimed that the railway was the first public railway in the British Empire. 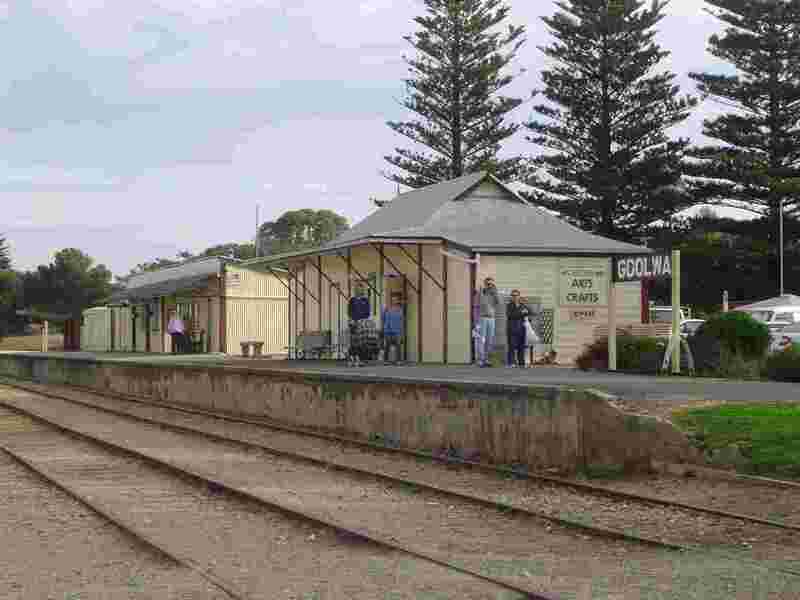 Today the railway - known as the Cockle Train - is a prize tourist attraction. 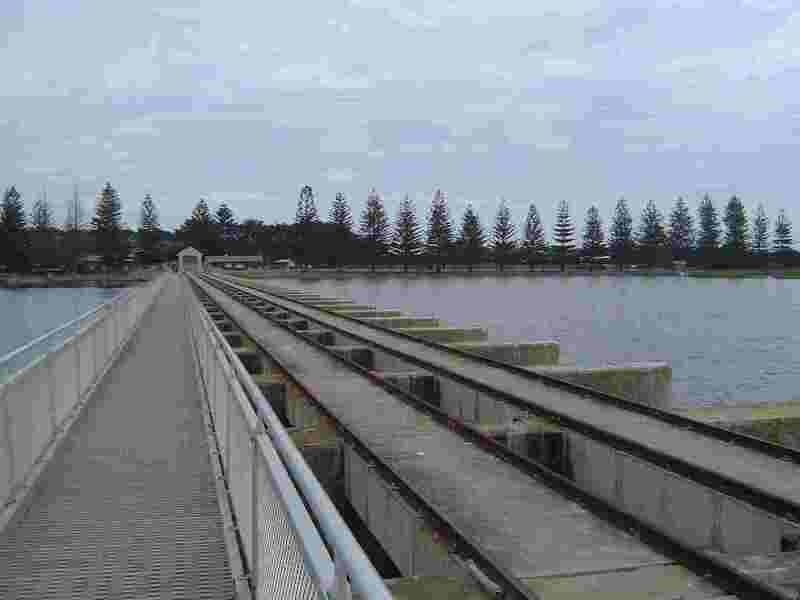 In the 1930s barrages were constructed near Goolwa to improve flood control, keep back the seawater and create a pool of freshwater for irrigation. 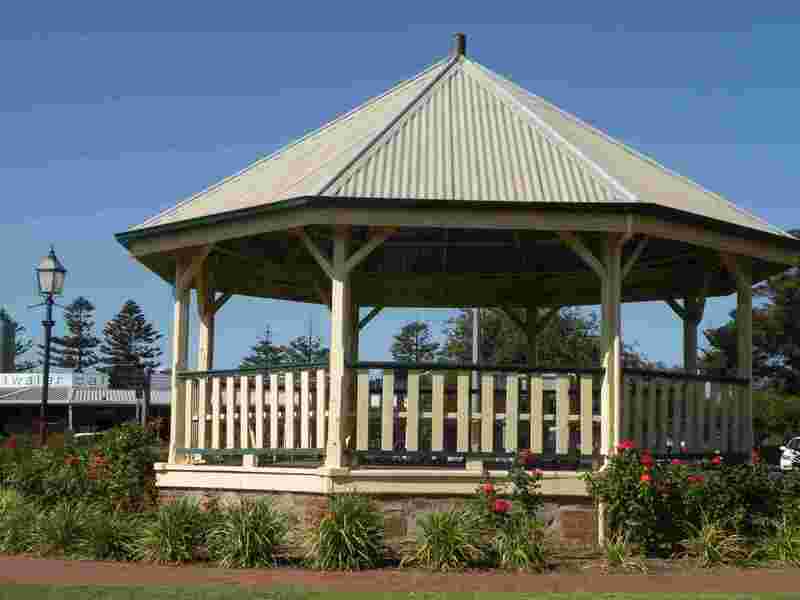 Consequently the town now sits between a broad lake and an ocean beach, both of great popularity with tourists, weekenders and retirees. 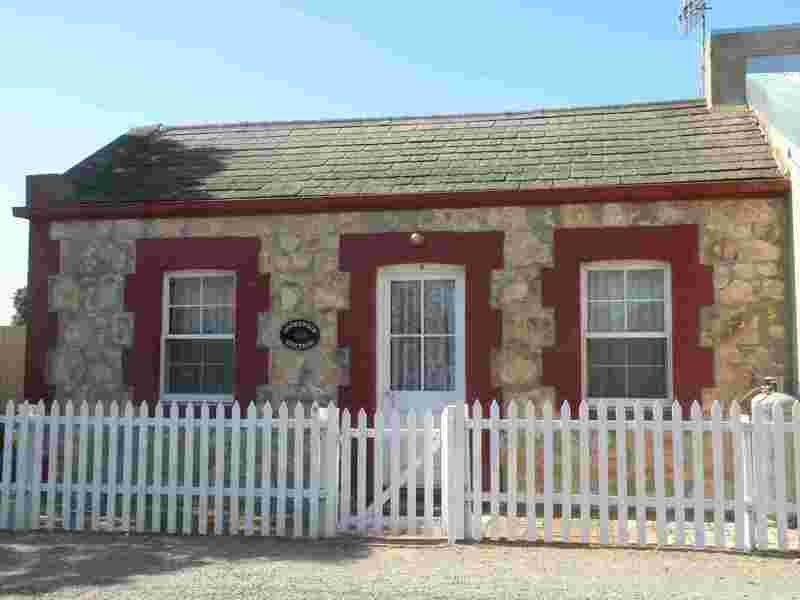 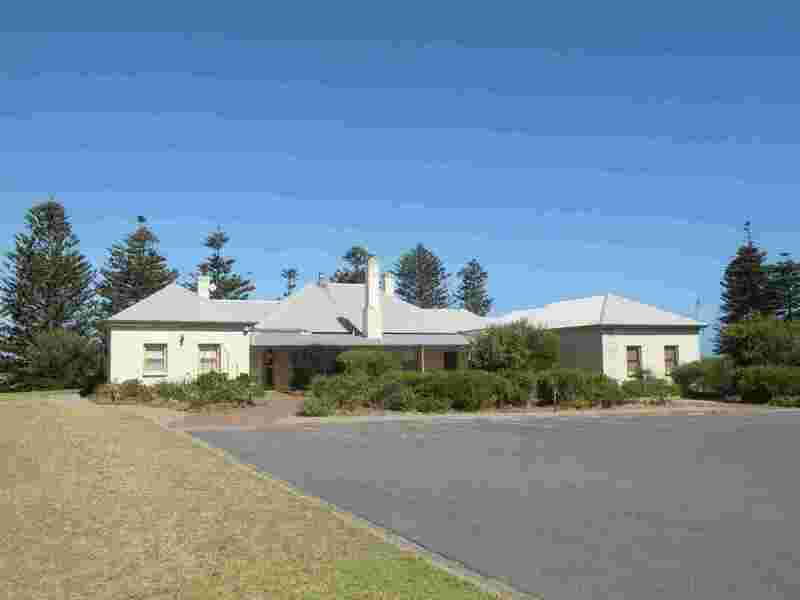 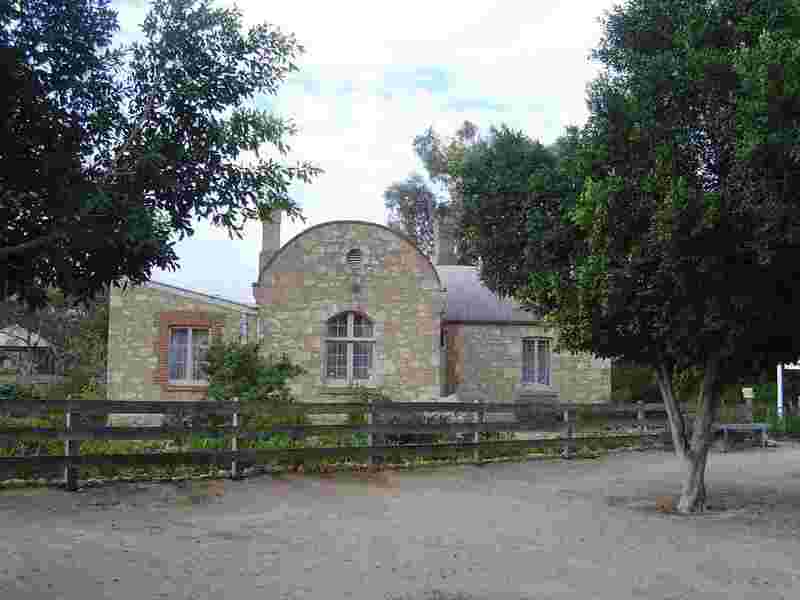 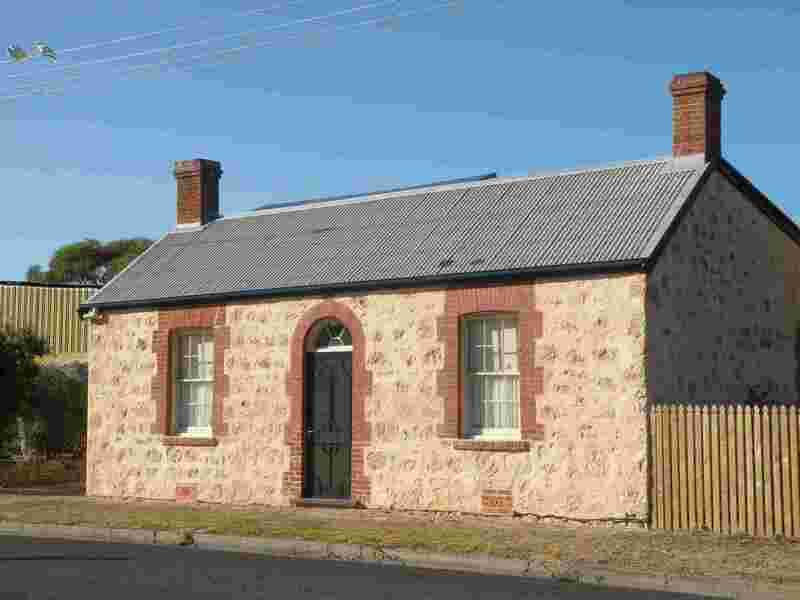 My family once owned a holiday home at Goolwa and we spent many happy times there. 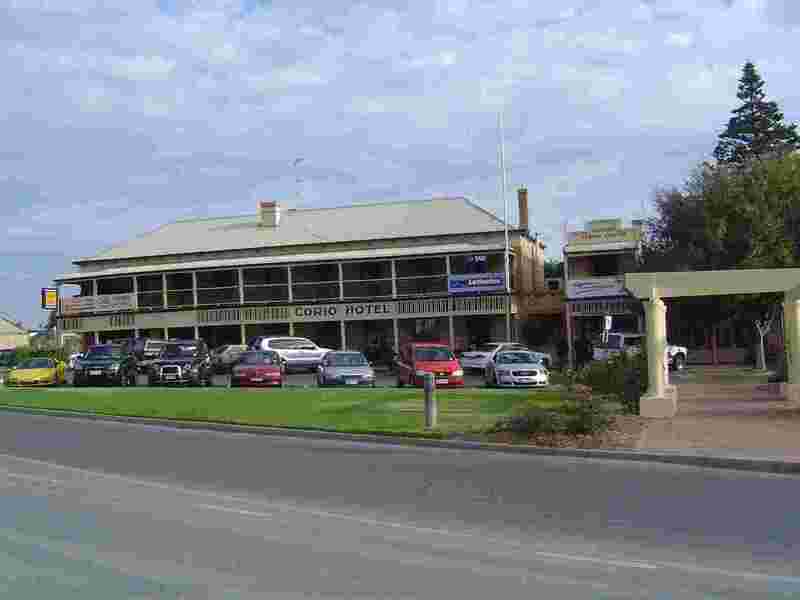 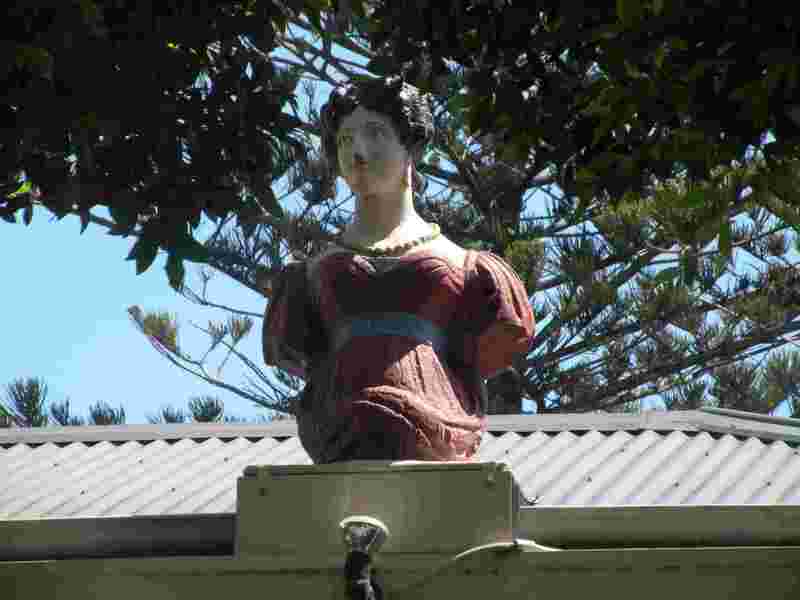 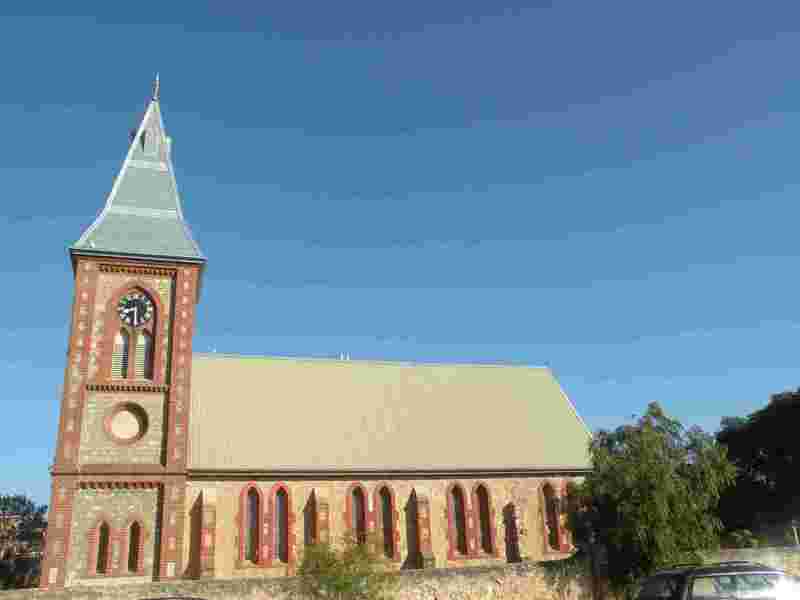 Goolwa retains an amazingly village-like atmosphere despite its growing population. 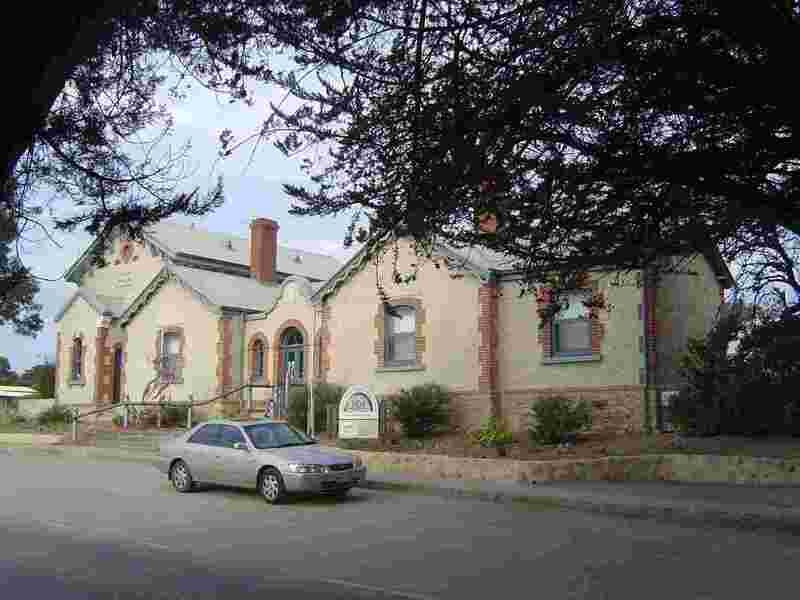 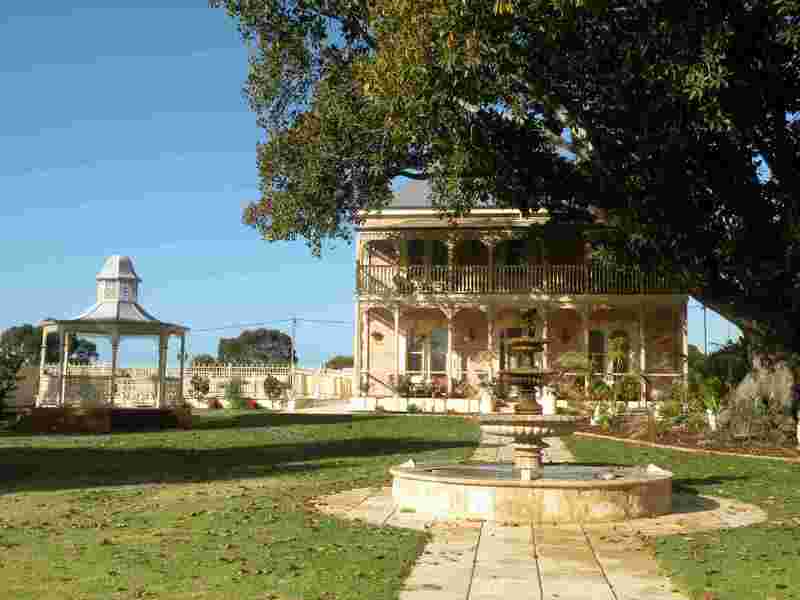 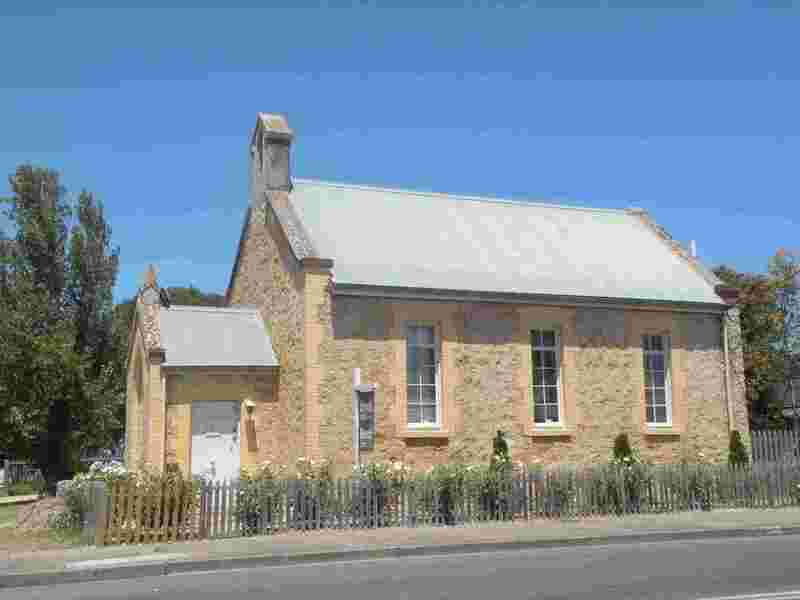 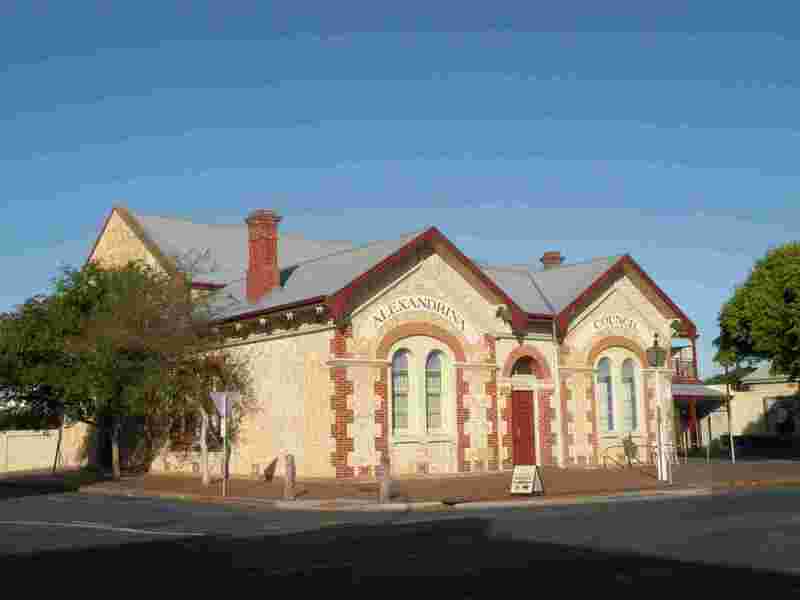 The town has preserved much of its solid Victorian stock of public buildings, private buildings and housing. 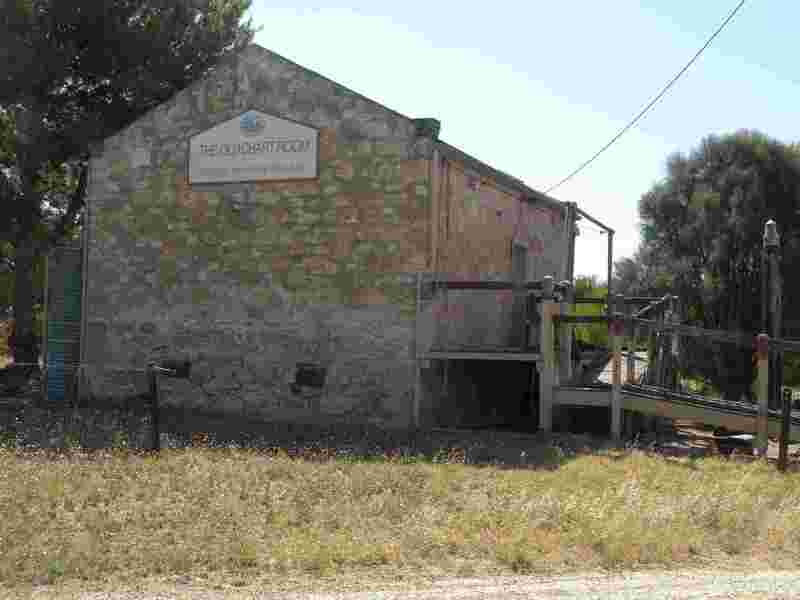 At present (2009), the Goolwa Channnel is sadly depleted of water due to the Great South Eastern Australian Drought.